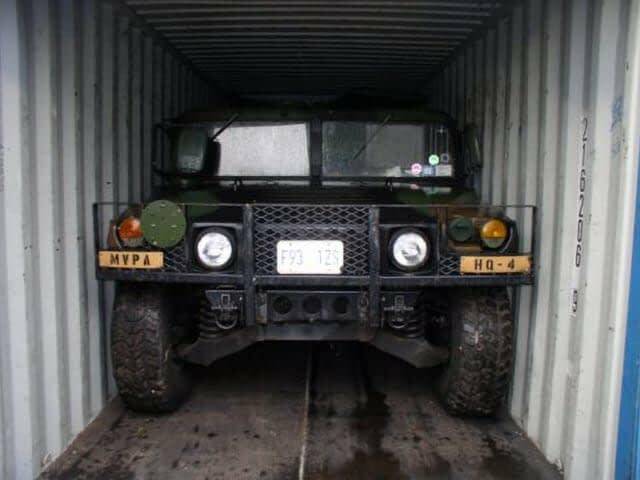 TRS partners with the Military to standardize the movement of cargo in times of peace and war. 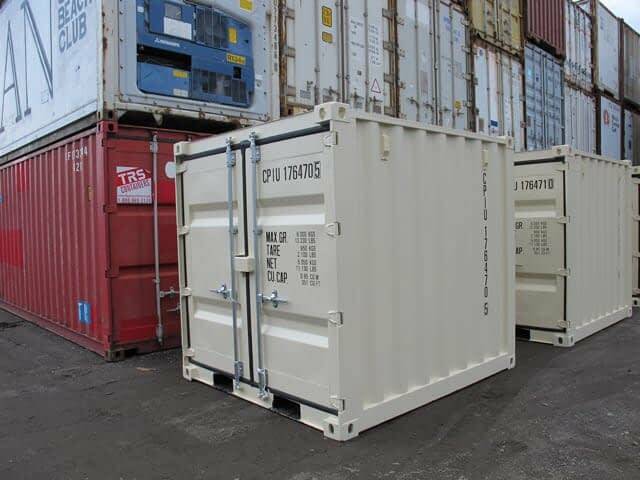 We supply 10ft, 20ft, 40ft and 45ft long freight containers, Milvans, Seacans, Conex’s to facilitate worldwide cargo transfer via ship, truck, rail and air. TRS is a proud supplier, as both a Prime and Sub-contractor to virtually all US Military agencies since our inception over 38 years ago. We have been fortunate at home and abroad to be awarded thousands of contracts to help support efforts in the Middle East, Europe, Asia, Guantanamo and all 50 States. 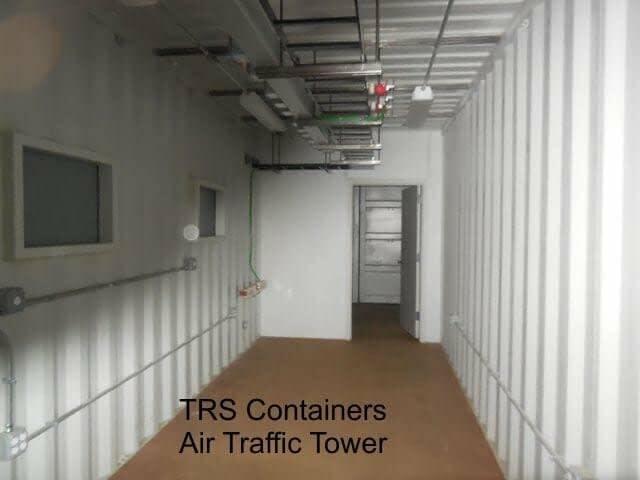 TRS has proven ourselves to be an innovator & full-service provider of new, used and refurbished ISO ground level domestic containers, sea worthy cargo containers, specialized containers, field offices, chassis and modified container structures for military applications. 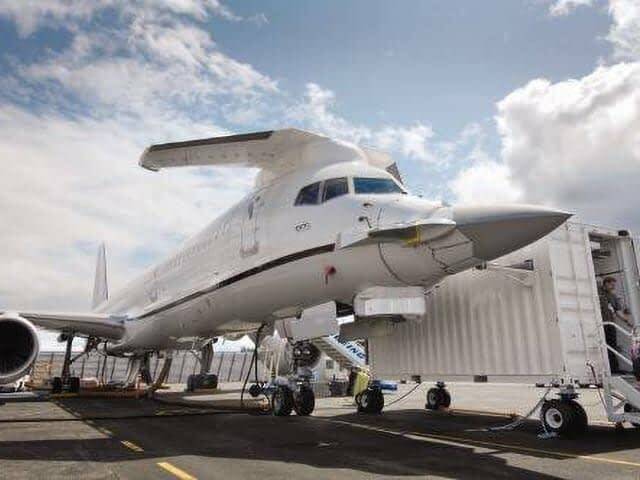 We offer competitive pricing, serviceable equipment and reliability which the Military depends on. We comply with the rapid delivery timetable of a Nimitz-class aircraft carrier in port waiting to be deployed. From new to used intermodal equipment our options and services are unparalleled in our industry. The US Military considers TRS a steadfast resource and we are proud of it. Canvas and Hardtop Opentops with removable roofs to load from above. Collapsible Flatracks for transport of oversized equipment. 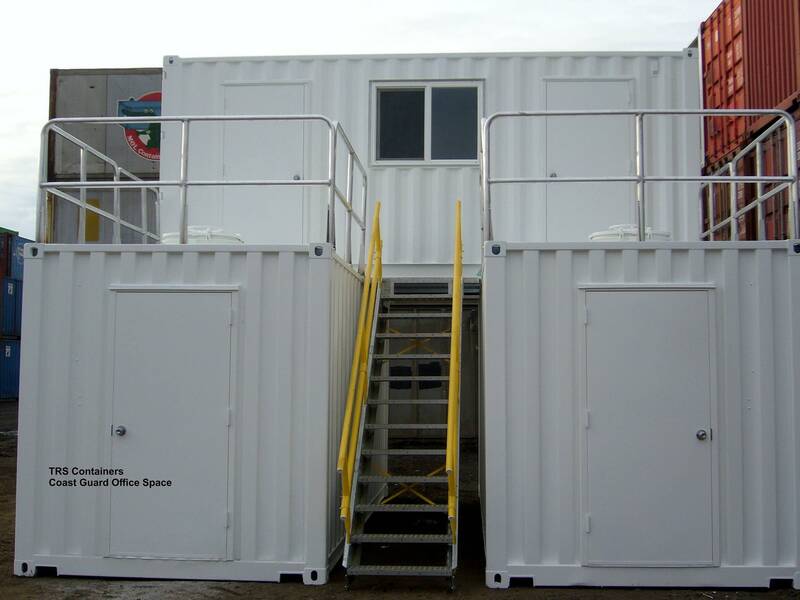 Diesel Generators to power Reefers. DoubleDoors: Containers with doors on both ends. Height: 8 foot, 8’6” and 9’6” Highcubes. Insulated Containers with non-working reefers on front. Length: 10 foot, 20 foot, 40 foot and 45 foot Long. New, Used, + Specialized Newly Manufactured Units. 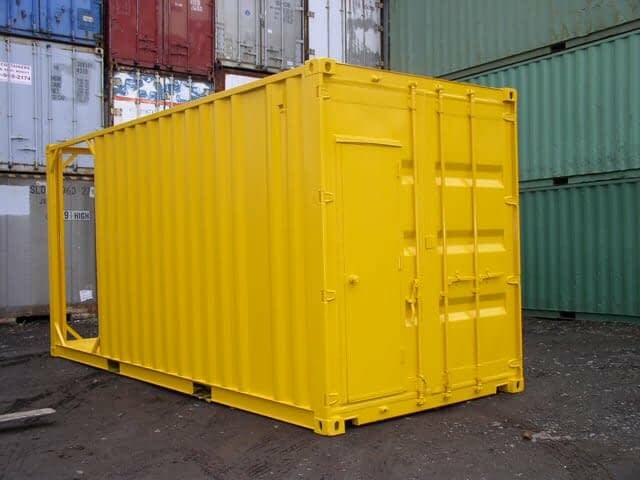 Opensides: Containers with doors on the long sides. 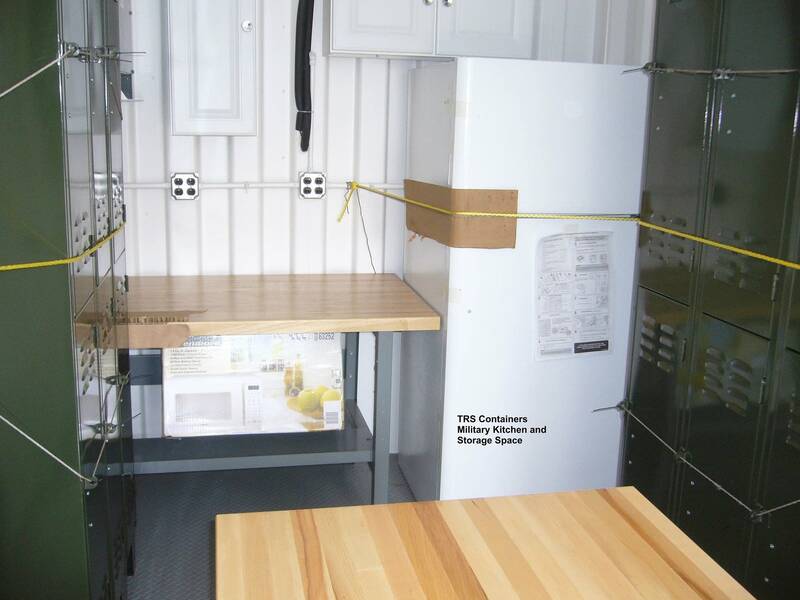 Refrigeration Containers for climate control. 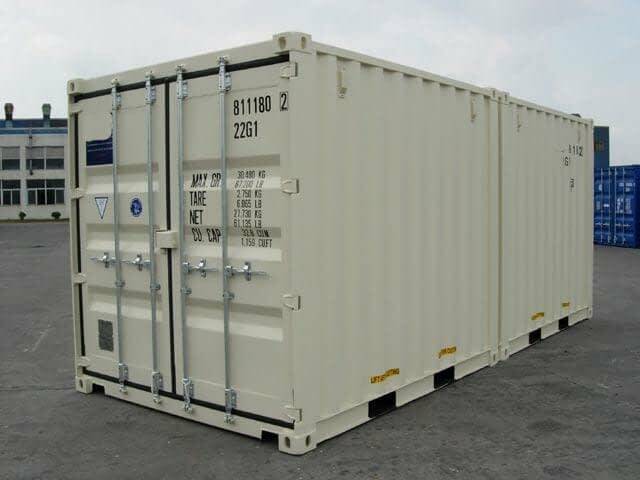 Employed to transport empty or loaded containers. New or used in FHWA roadworthy condition. Provides dock height for loading. 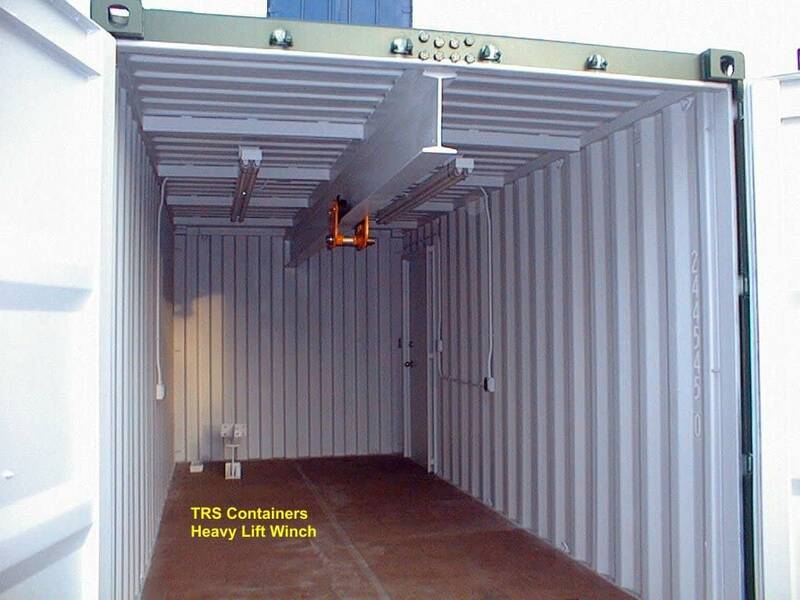 Dry Freight to Running Refrigeration Containers. Short and long term agreements. Performed at our facility or on your base. Domestically on a flatbed, chassis or hydraulic tiltbed truck. We can ship locking bars, door handles, new tarps and cable, rubber door gaskets, hasps, chassis sand shoes and more anywhere in the world. Air Compressors with anti-vibration pads. 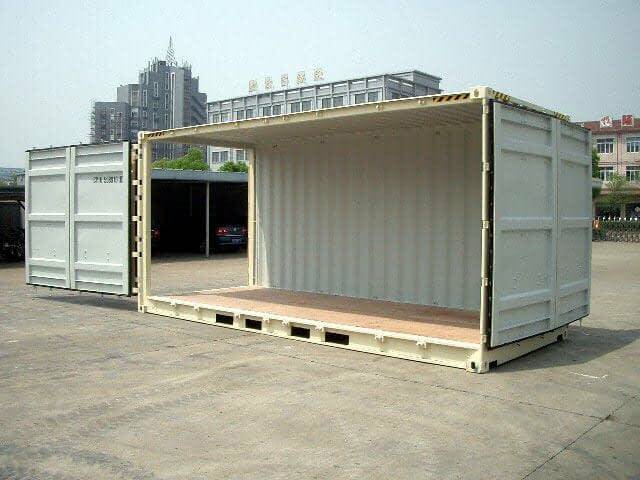 Alter the length, height or width of a container. Bathrooms with plumbing and accessories. Crane extension, trolley and hoist with 34’ I-beam and tube support. Explosion proof lighting, switch and vents. Fans and vents: louver, turbine or thermostatically controlled exhausts. Furniture: plan tables, file cabinets, shelving, hooks, counter tops, chairs, desks. Insulation: fiberglass, Polyisocyanurate rigid board, Foil-faced reflective paper, polystyrene. Grating installed for emergency spill containment. HVAC nose mount or window units. NEMA Fixtures, transformers, conduit, outlets, exit signs, panel box, weather proof GFCI Box. Additional doors: personnel, roll up, Sliding Glass, Drop down. Painting plus safety decals and markings affixed. Panel: plywood, sheetrock, washable Fiberlite, Sound attenuation, Carpet. Partitions for privacy in wood, steel, expanded metal. 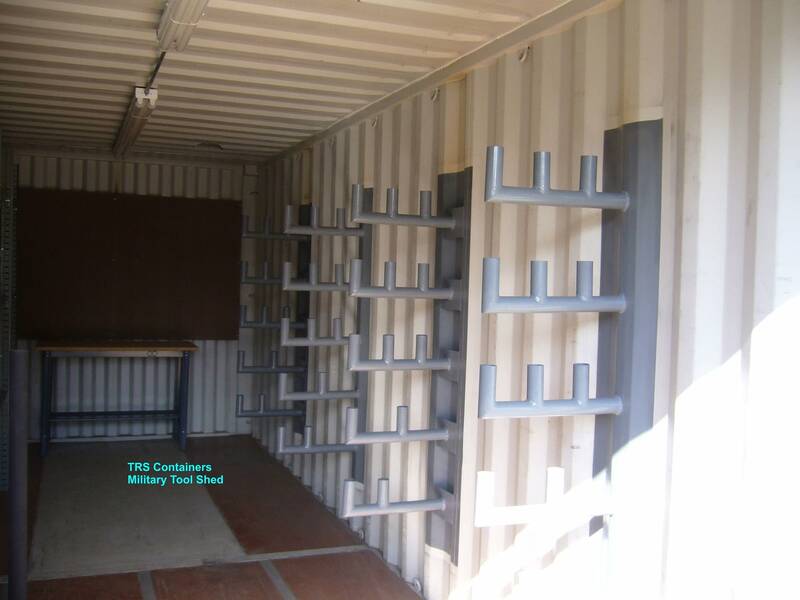 Shelving + Racks constructed of steel, wire or plywood. Sprinkler system with 4 heads tested to 200 psi with safety cage. Steel Overlay slip proof or Diamond Plate floor. Unistrut on the walls to attach equipment. Windows in custom sizes and shapes. Floor + ceiling tie down lashing D-rings to secure material fast. Heavy duty floor tested to 16,000 lbs per 44 sq inches. Primed & painted with marine grade epoxy to reduce corrosion. Two swing doors or more for full access to interior space. Urban warfare centers / MOUTS. 236220 Commercial and Institutional Building Construction. 332311 Prefabricated Metal Building and Manufacturing. 332312 Fabricated Structural Metal Manufacturing. 332439 Other Metal Container Manufacturing. 333415 Commercial Industrial Refrigeration Equipment Manufacturing. 336999 Other Transportation Equipment Manufacturing. 423830 Industrial Machinery and Equipment Merchant Wholesalers. 423860 Transportation Equipment Merchant Wholesalers. 493110 General Warehousing and Storage. 493120 Refrigerated Warehousing and Storage. 493190 Other Warehousing and Storage. 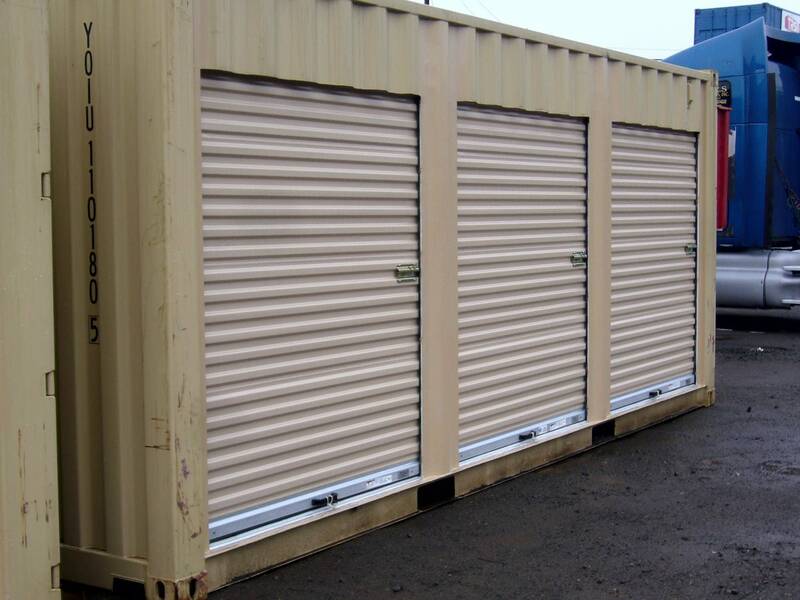 531130 Lessors of Mini-warehouses and Self-Storage Units. 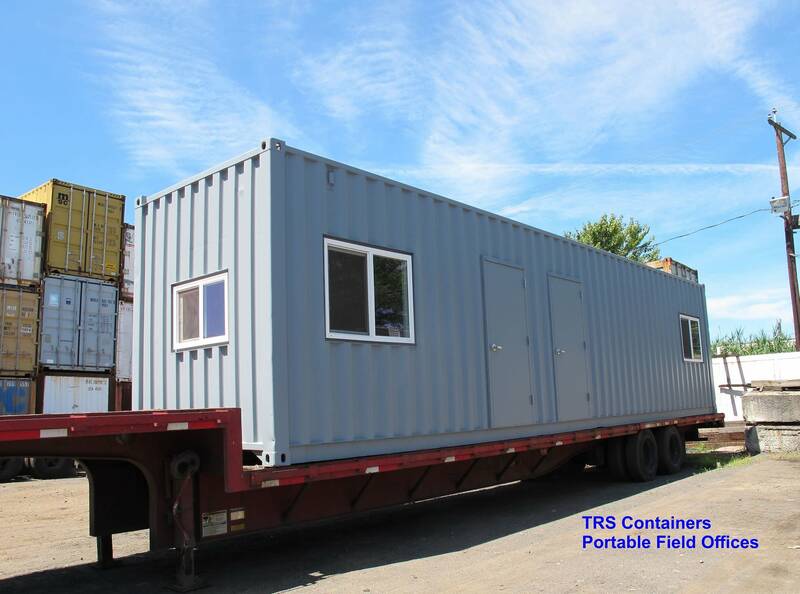 532490 Other Commercial Equipment Rental and Leasing.